The idea that the amygdaloid complex in some way is involved in the processing of sensory information is closely associated with the fact that this structure plays a central role in the Klüver-Busy syndrome (Klüver and Buoy, 1939; Weiskrantz, 1956; Rolls and Rolls, 1973). The symptoms of this syndrome all seem to fit the classification discrimination deficits, and it has been suggested that they are due to an inability to associate stimuli with reinforcement (Jones and Mishkin, 1972). The amygdala has therefore been implicated in a variety of functions which relate environmental stimuli to the autonomic and endocrine state of the individual and to past experiences, in order to play a role in producing a meaningful and coordinated response (Kaada, 1972; Gloor, 1978). This suggests an interaction, at the level of the amygdaloid complex, of information from sensory cortical areas with inputs from subcortical areas in the hypothalamus and brainstem, known to be of importance for drive and motivation. At the 1971 symposium on the neurobiology of the amygdaloid complex, Lammers (1972) reviewed the then known sources of afferents to the amygdala. These included the olfactory bulb, the primary olfactory cortex, temporal neocortical areas and the hypothalamus. With the aid of the newly developed anterograde and retrograde transport techniques, in the last decade the knowledge on the connections of the amygdala has greatly expanded. 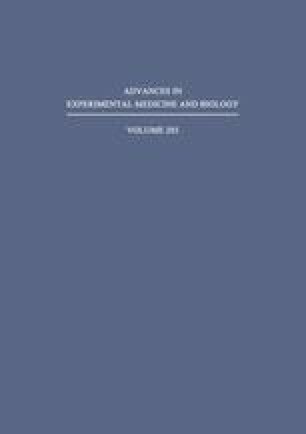 These progresses have been laid down in the proceedings of the INSERM symposium on the amygdaloid complex in 1981. It is now obvious, for example, that the thalamus and the brainstem should be regarded as major sources of inputs at the cost of the quantitative importance of the hypothalamic projections.